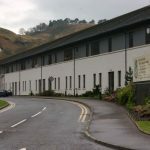 Patients failing to turn up for consultant appointments at outpatient clinics across Argyll and Bute in December could have cost the NHS more than £35,o00. 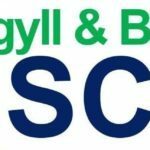 Latest figures from Argyll and Bute Health and Social Care Partnership revealed 200 patients did not arrive for their appointments with each missed appointment costing on average £176. 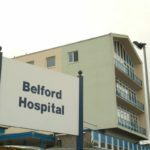 Other figures showed its A&E departments had 2,651 unscheduled attendances and that 98.3 per cent of those patients were treated within four hours. The NHS Scotland target is 95 per cent of people visiting A&E should be discharged, admitted or transferred within that time. There were also 55,027 hours of homecare given to 1,196 people in the district. 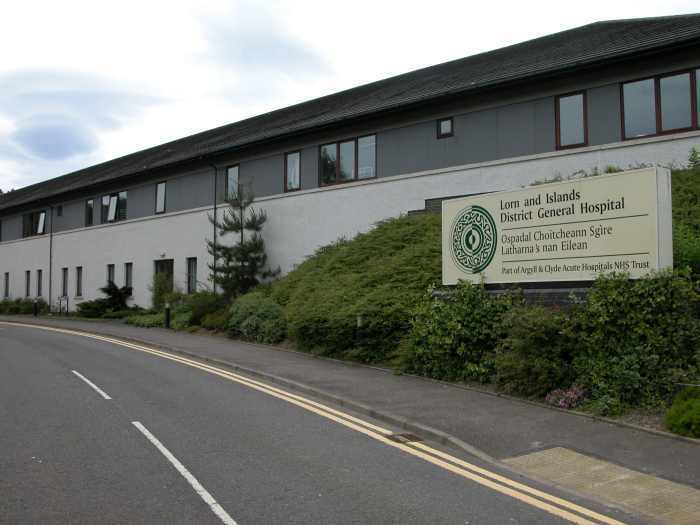 The figures, posted on social media by Argyll and Bute HSCP, come as patients are being urged to take a few minutes to cancel GP appointments if they are no longer needed or if patients cannot attend. ‘Practices will then be able to offer those slots to other patients who require them and help to reduce appointment waiting times,’ said the post. Patients are also being told to stay at home and keep away from closeknit areas like hospitals, schools and nursing and residential homes if they have flu-like symptoms or diarrhoea and vomiting. Infections like flu and the norovirus bug, often nicknamed winter vomiting disease, are more common at this time of the year and can spread quickly.